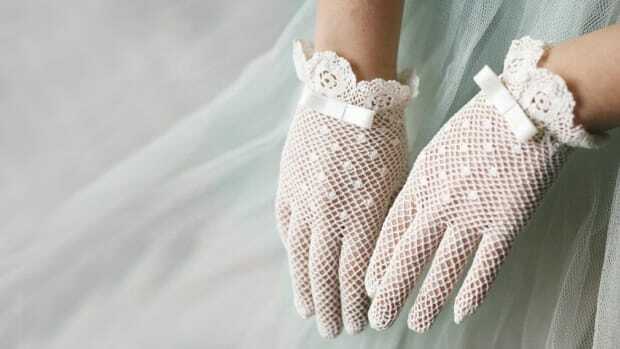 Every so often, styles from yesteryear become popular again. 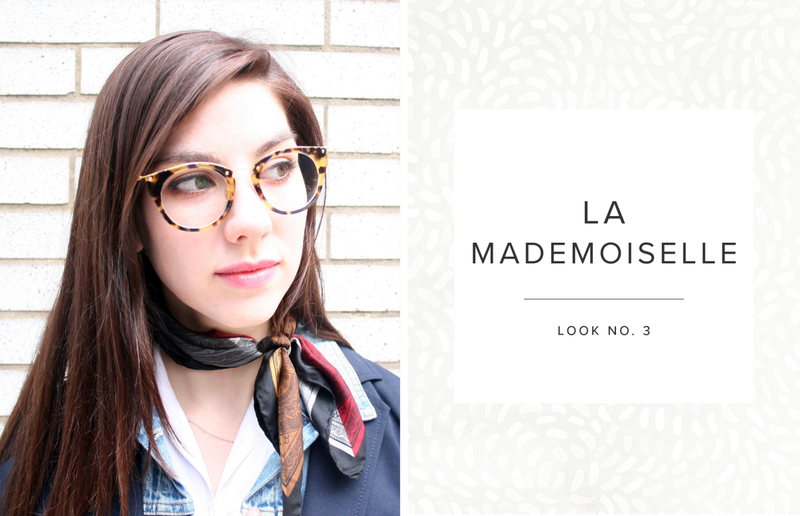 Enter the 1950s-inspired neck scarf. 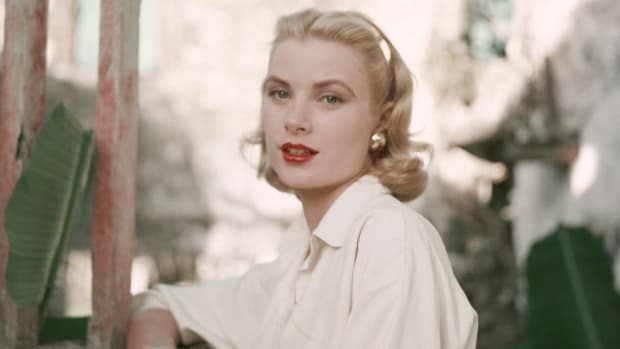 We couldn’t be more on board with this classically feminine yet fashion-forward look. 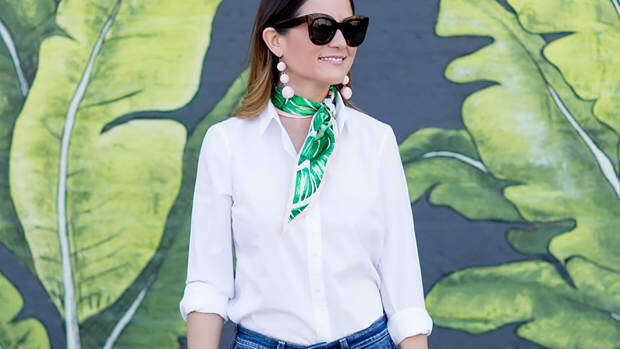 Found at any vintage or thrift store, the silky neck scarf is the perfect addition to any outfit. It makes even the most basic ensemble appear intentional and put-together. 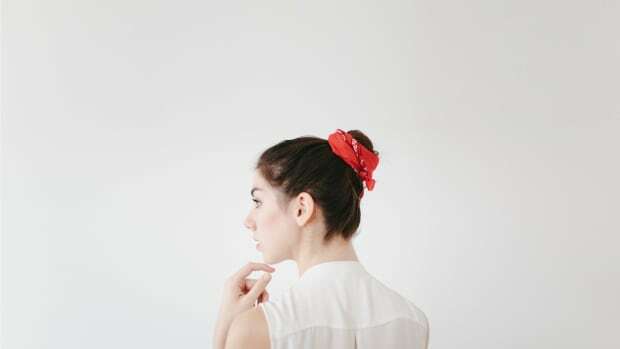 Curious how to make this simple accessory work for you? 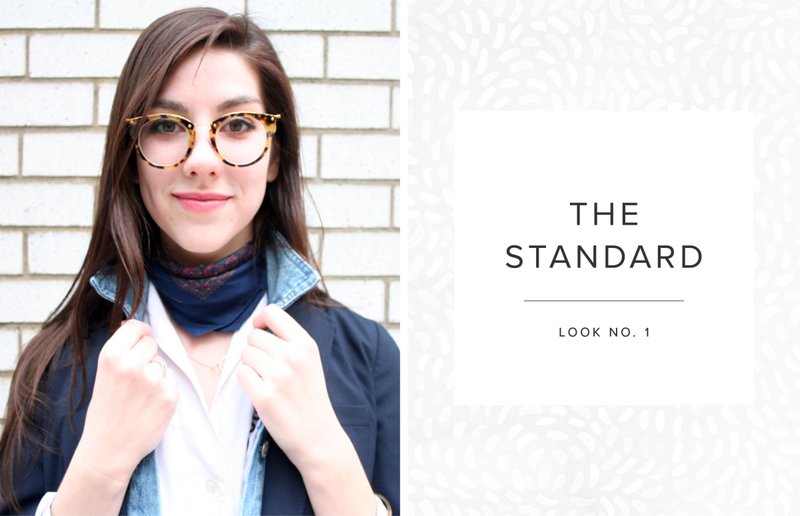 Here are four easy ways to tie your neck scarf. This one is about as basic as you can get and allows you to show off all the pretty scarf designs. 1. Fold the scarf in half so that it creates an upside-down triangle. 2. Place the scarf on your neck so that the triangle points downward. 3. Tie behind your neck. This look is a little more trendy than the rest. 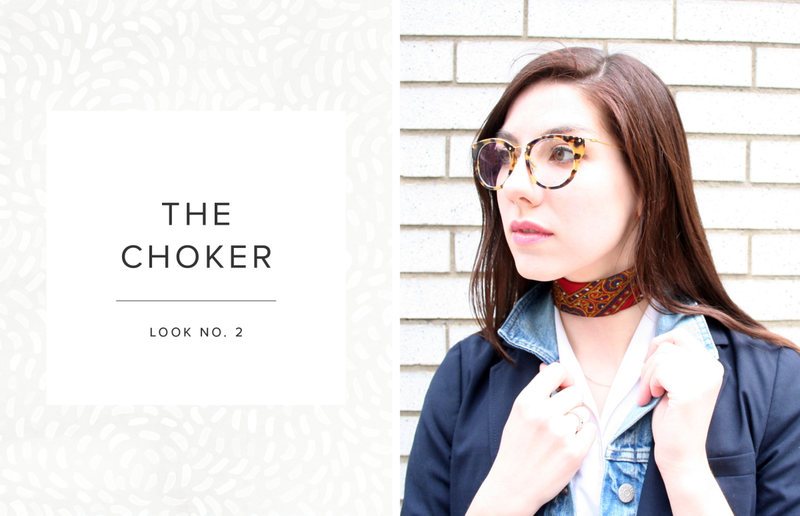 If you’re tired of the "shoelace" choker but appreciate the neck-flattering look, try using your neck scarf instead. 1. 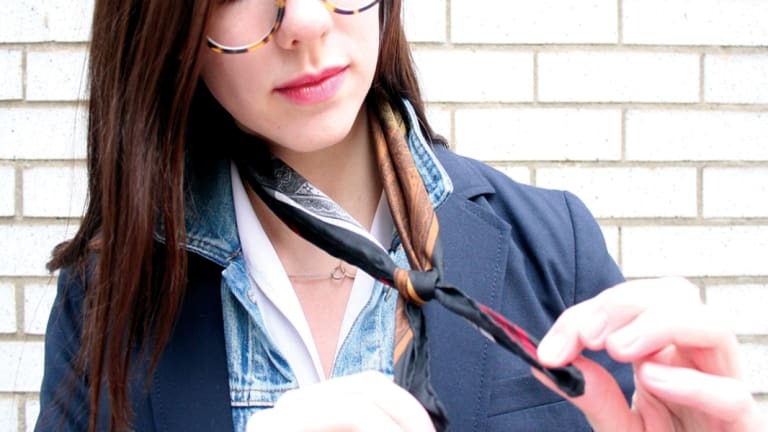 Fold the neck scarf in half to create an upside-down triangle. 2. Fold down the top over and over again until the scarf is a long, rolled-up strip. 3. Place the folded scarf on your neck. 4. Tie behind your neck. This one goes out to all the Francophiles. 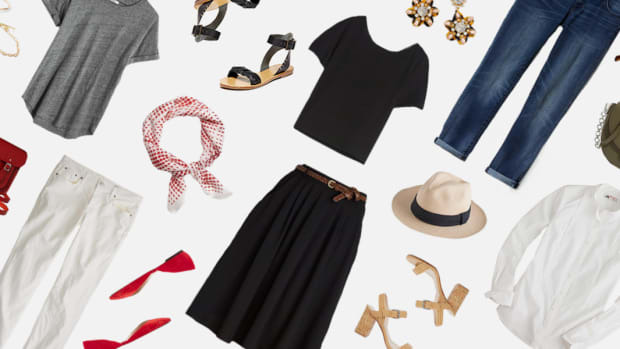 If you have an affinity for French-inspired fashion, try this très chic look. 1. Place the scarf around your neck from behind your head (no need to fold). 2. Cross the ends over each other. 3. Tighten until you get to your neck (make sure it’s not too tight!). 4. Double knot the ends, and position the knot off to the side of your neck. 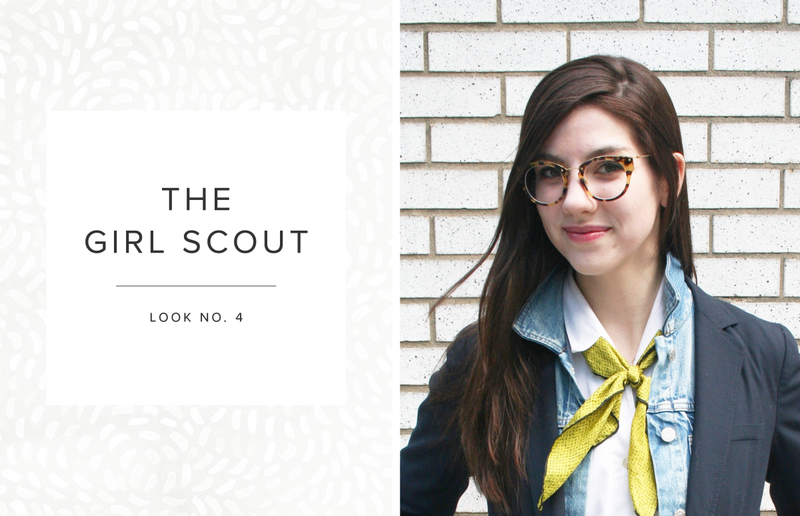 If you like quirky retro styles, consider the Girl Scout neck scarf. To add a little fun to your everyday look, this one is definitely for you. 1. Fold the scarf in half to create an upside-down triangle (it doesn’t need to be perfect). 2. Tuck it underneath your shirt collar from behind. 3. Cross the ends just below your shirt’s neckline. 4. Double knot to keep it in place. 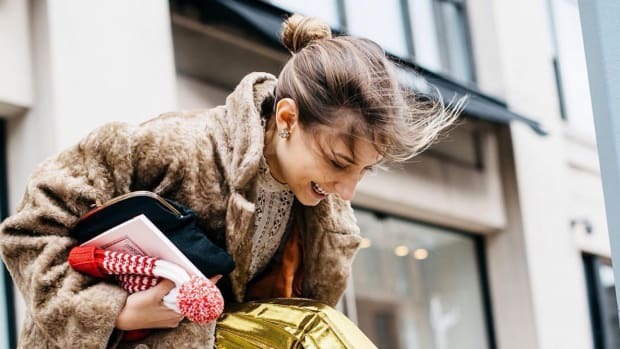 Keep up this fun tradition with these easy tips. 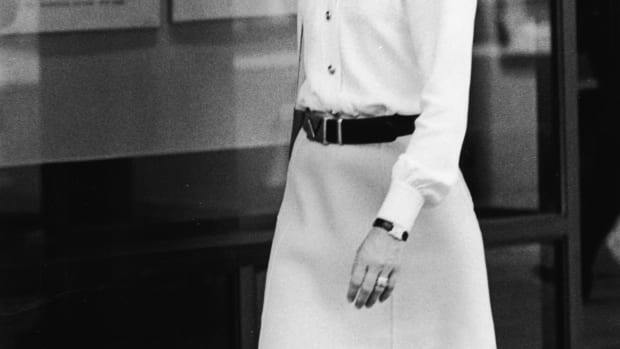 You don’t have to be a Kennedy to look polished and poised.